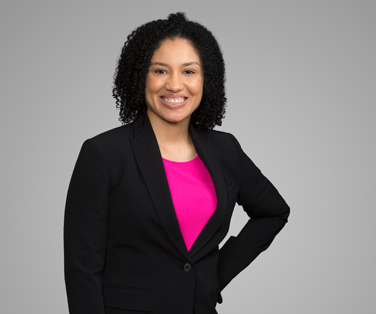 Liskow & Lewis is pleased to announce Trinity Brown has joined the firm as an energy litigator in the firm’s New Orleans office. Trinity has experience representing clients in contract disputes, tort claims, and oil and gas disputes. She also has experience with First Amendment issues, securities fraud, and trademark infringement.